The chest freezer design provides an energy efficient and stable temperature environment for scientific and medical samples and supplies. Cold air loss and recovery times after door openings are dramatically reduced vs. upright units. 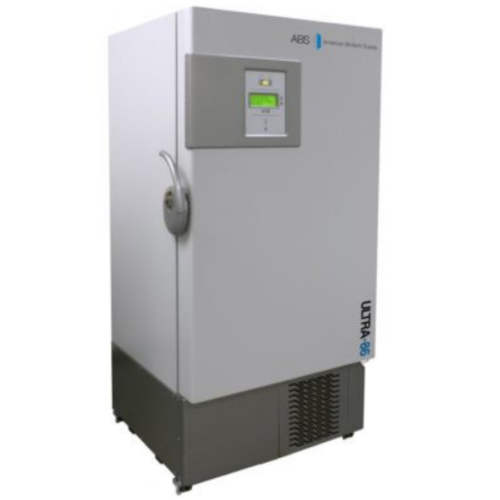 These freezers are designed as Manual Defrost to operate without product damaging auto-defrost cycles. 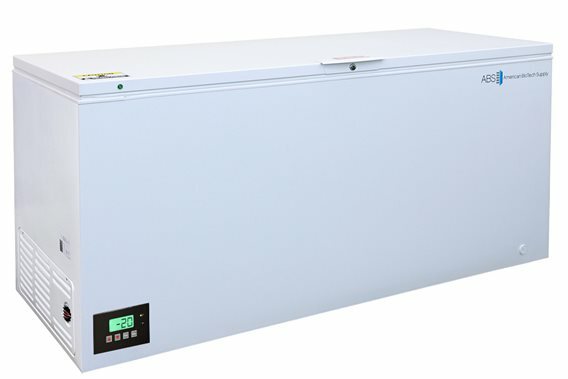 Chest Freezers are available in an economical Standard Series or a Premier Series featuring micro-processor temperature controllers, safety alarms and extended warranties. Horizontal and Vertical Microwell Plate Racks.